Newcastle Family Funeral Directors has one aim --- To provide an honest & understanding service for people who want the best for their loved ones. 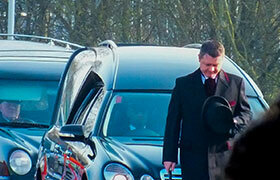 Good funerals don’t have to be more expensive funerals. 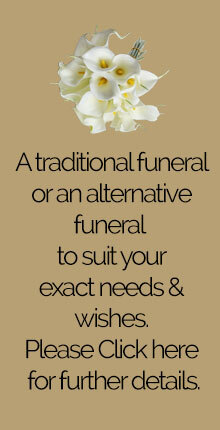 By tailoring a funeral to your needs, you only have to pay for the options you choose. As we believe in price transparency, you will never be paying for items you don’t need or don’t want. 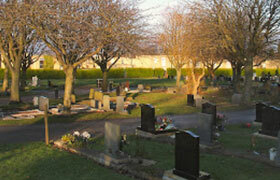 On our prices page we detail 4 choices for a funeral for you to look at. Each one is an example and can be changed in any way to suit you and the wishes of your relative or friend who has died. Having served the local communities of Newcastle and surrounding areas of the North East for over 35 years, Newcastle Family Funeral Directors are privileged in providing a more personal and caring service. Philip Harrison, our senior partner, is available at any time for a no obligation discussion or any advice you may require. The first steps to take when someone close to you has died. 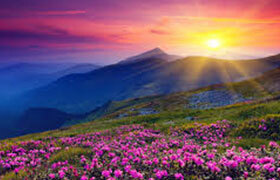 We are here to support you every step of the way so you can give your loved one the funeral they deserve. We'll help you decide on just the right coffin or urn and advise you on suitable floral tributes and a lasting memorial for the person who has passed away. 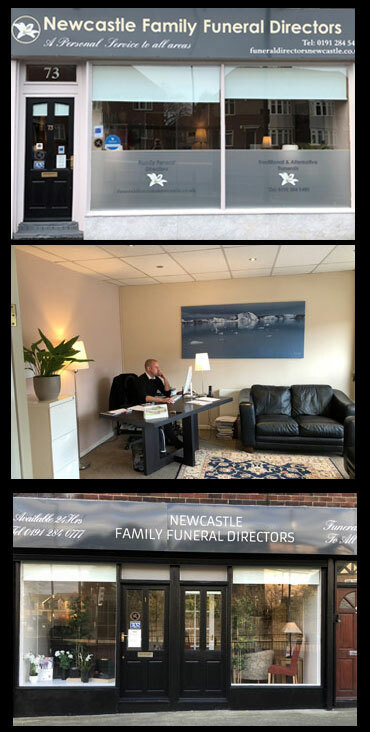 Newcastle Family Funeral Directors covering Kenton, Gosforth, Kingston Park, Great Park, Benton, Jesmond, Blakelaw, North Tyneside, Northumberland, Gateshead and all areas of Newcastle. With over 35 years experience as funeral directors we take pride in our ability to advise on cremations, burials, coffins and flower arrangements with compassion and empathy. We understand that every funeral is deeply personal and take care in ensuring that our funeral services are tailored to meet your needs. 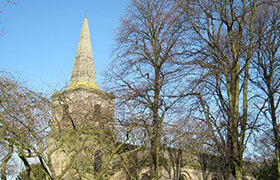 If you have a question about our Funeral Services please call our 24 hour number, 0191 284 5400.